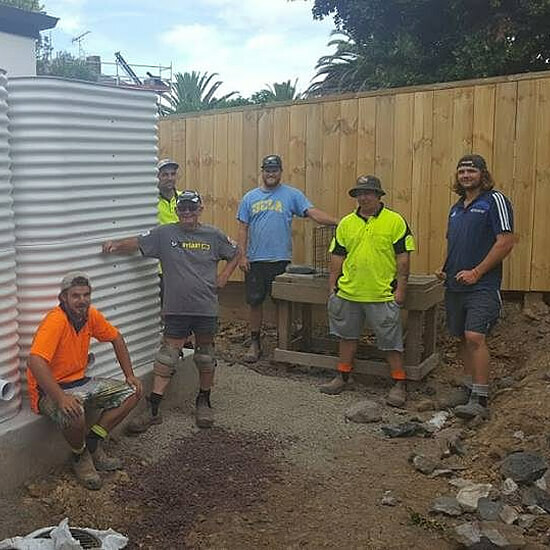 The team at Tanksalot® not only provides water tank Retention and Detention solutions to builders and renovators of homes of all types and sizes, but also are Certified Plumbers & Drainlayers and belong to the Master Plumbers. 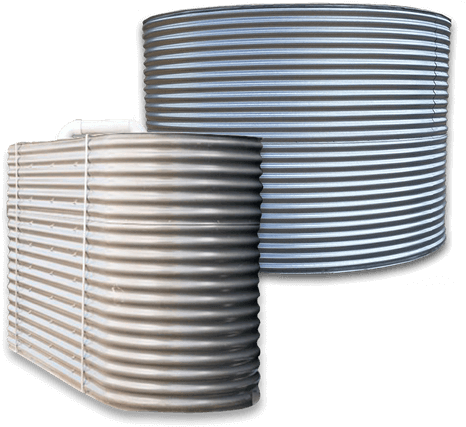 Our steel tanks are custom made to be the right size and fit for any job, with over 3000 possible sizes available, and we have the knowledge and experience to custom fit your tank and to get your water tanks delivered on time and to budget. Tanksalot® offer Trade Prices. Call me to discuss.